We all have access to the world’s greatest minds, philosophies, experiments, and ideas. All it takes for us to tap into these is to crack open what my guest refers to as a Great Book, and unlock the lost thoughts, ideas, and secrets to a successful life. 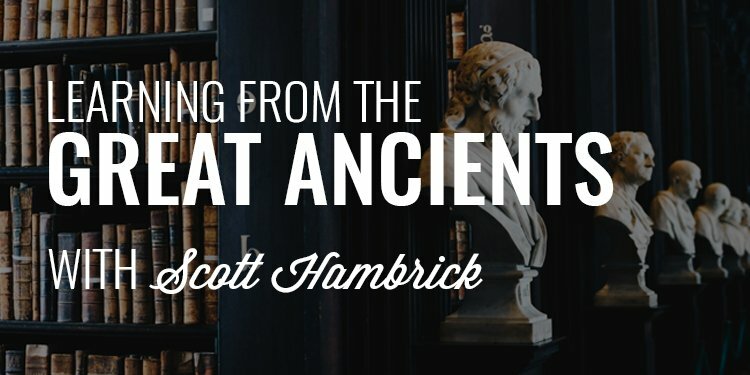 Today I am joined by Scott Hambrick, founder of Online Great Books, to talk about how best to tap into these great ancient works, how to extract the most value from them, where to start when learning about ancient literature and philosophy, the benefits of reading the classics, and what you can learn from the great ancients. 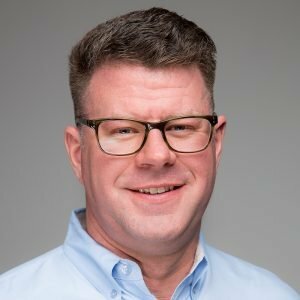 My guest today is Scott Hambrick, he is the founder of Online Great Books and a certified Starting Strength Coach. He’s also an avid reader (which you’ll hear from our conversation together) and a practitioner of the Socratic Method (which you’ll hear him walk through with me during this conversation). Through his work with Online Great Books, Scott is working to reintroduce tens of thousands of men to the great books of the western world. By now, you’ve heard of our exclusive brotherhood but I thought I’d share with you what we’re addressing as the topic of this month: fostering emotional resiliency. It seems to me we live in a society that is becoming increasingly fragile, overly emotional, and unnecessarily outraged. 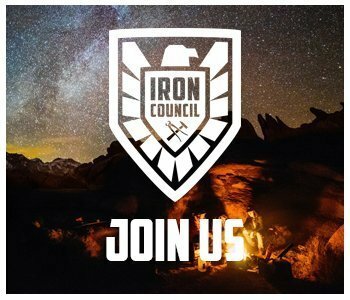 It’s our goal inside the Iron Council this month to give you the tools, guidance, direction, and accountability to understand your emotions, not so you can express them unnecessarily but so you can harness them to produce better results in your career, with your wife and children, and in your life. You’re going to get assignments, weekly challenges, and weekly conversations designed to equip you with everything you need to understand and utilize your emotions for productive outcomes. Band with the 450+ men inside the Iron Council this month and tap into this month’s topic, fostering emotional resiliency, and our library of past topics, conversations, and guest Q and A sessions. 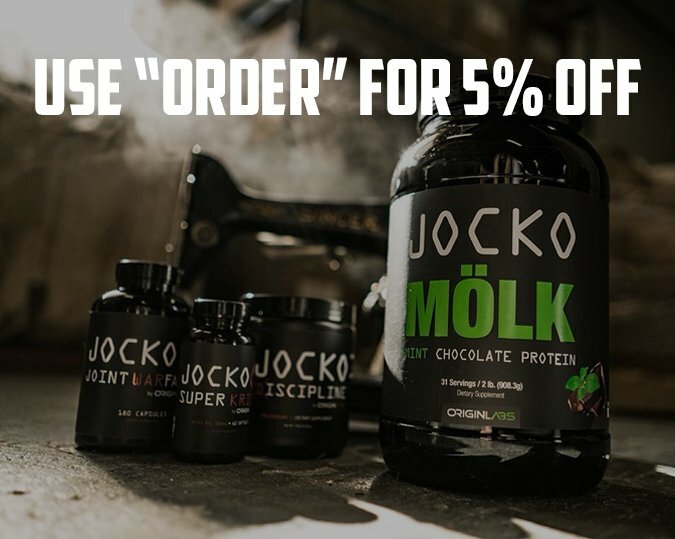 Head to www.orderofman.com/ironcouncil to lock in your spot.